FREE SHIPPING ON ALL RETAIL ORDERS OVER $100. Extra long for extra support and protection 200” length. Durable Mexican style semi-elastic Handwraps. Slightly elastic form fit is preferred by most amateur and professional fighters. Complete with thumb loop and hook and loop Velcro closure. Been using these hand wraps for 5 months now, for atleast 12hours a weeks. I like the print on them; which makes them stand out from the rest. They are still going strong, dry very fast and wash up perfectly. 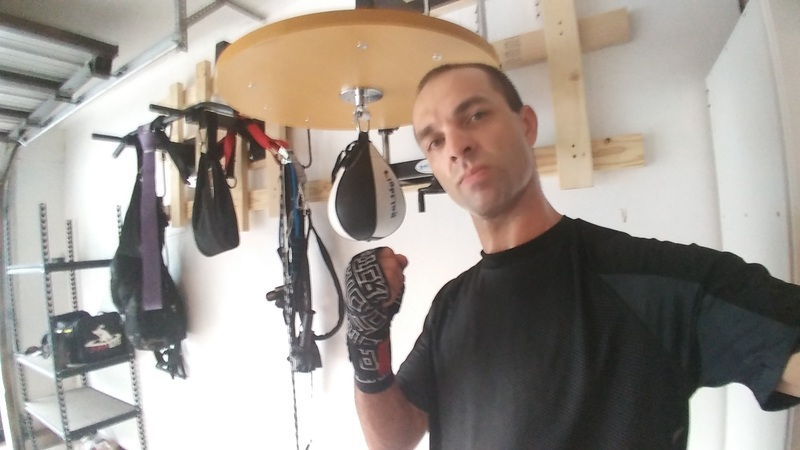 The design of these wraps are what caught my eye, and I am very happy with the amount of protection they provide when I hit the bag or spar. Great product! No imagery or logos contained within this site may be used without the express permission of Combat Corner Professional®.